Here you can find moving companies in your area through our moving company directory. All movers in our directory have been pre-screened for legitimate listing information and favorable standings on review sites such as; Facebook, Yelp, and Google+. 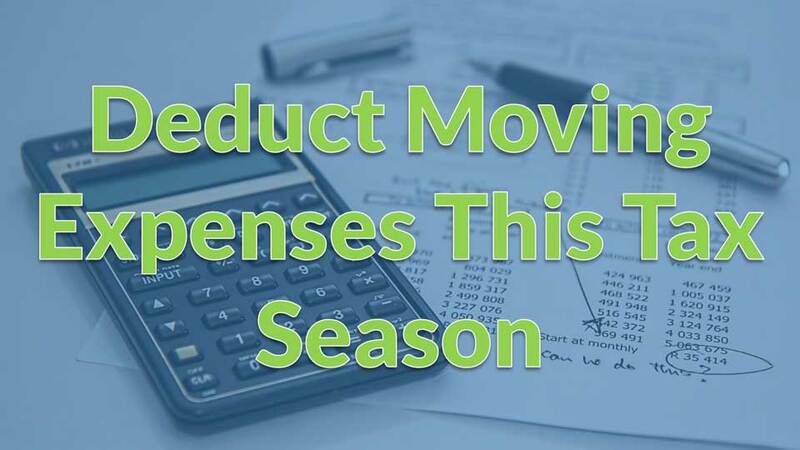 Moving Calculator makes it easy to find your estimated moving costs and moving company all in one place. Start by selecting the state you are moving from to find movers below. Find movers near you. 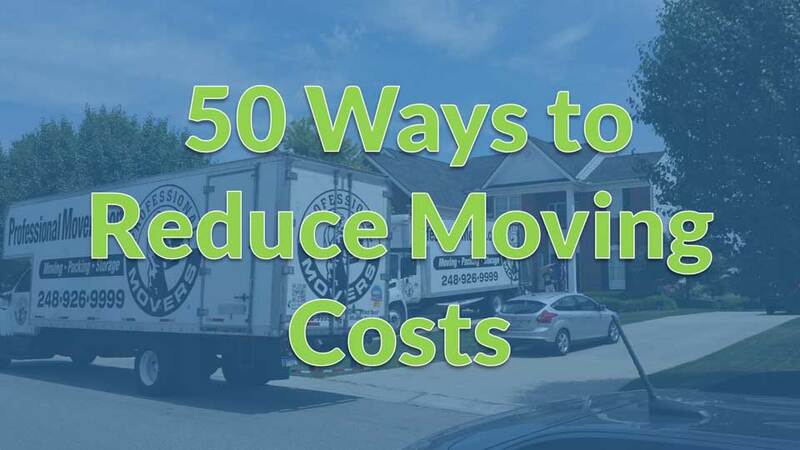 Use Moving Calculator to find your estimated move costs. 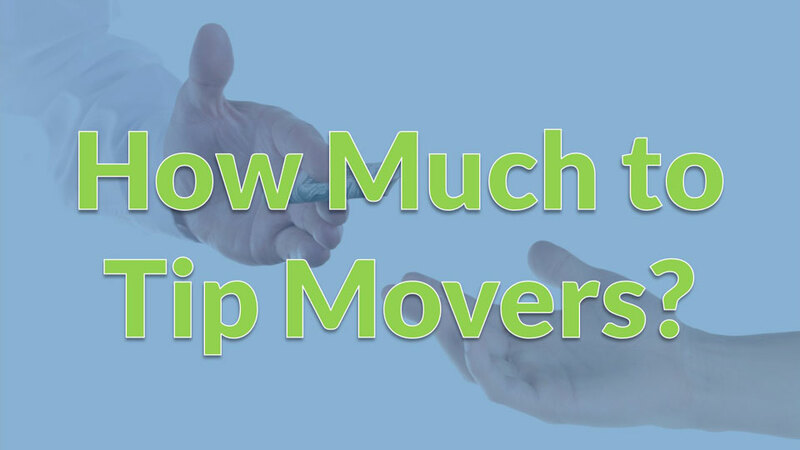 Compare your estimated move cost to quotes received from moving companies in your area. If you are a moving company and would like to be included in our moving company directory, click “Create A Listing” below to start. Learn more about the benefits of listing your company. 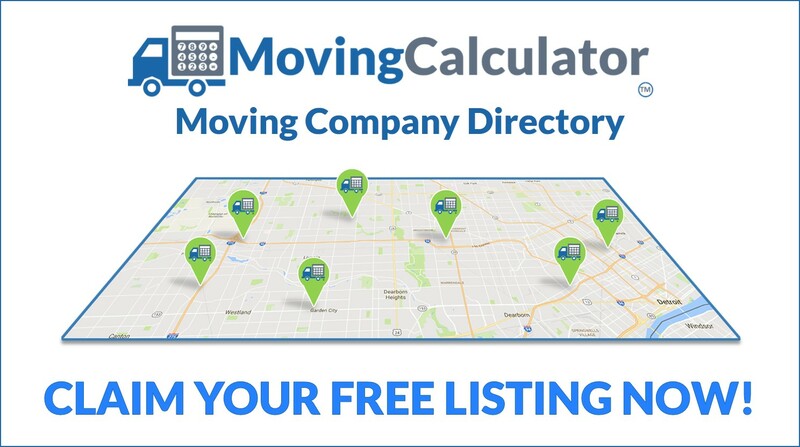 Moving companies are encouraged to read our directory listing requirements before submitting a listing. Access to moving experts in your area. Moving calculator is not endorse any of the moving companies on our moving company directory. 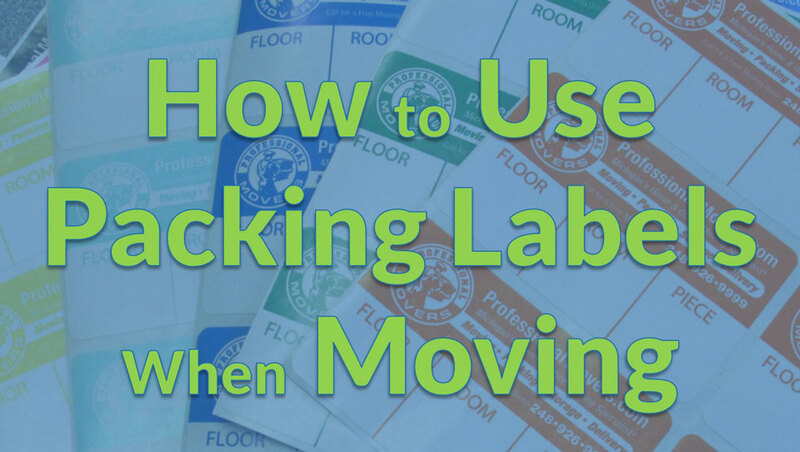 We verify the legitimacy of each submitted listing by making sure the moving company’s name, physical address, and phone number match the information found on their website. Moving Calculator is not responsible for the quality of move experience offered by the moving companies on our moving company directory. As always, we recommend receiving at least three quotes from different moving companies. Make sure each company provides you with pricing in writing. Consider costs, services offered, and check online reviews from third party sites like Yelp! when making your decision. All moving companies listed in our directory are registered through AMSA. Learn more about local and long distance moving services on our moving resources page. Check out our Moving Calculator Blog to keep up with all things Moving Calculator and moving industry information.